Below is a (non-exhaustive) list of my favourite healers, light workers and yogis from across the world. These people have been selected by me based on my personal experiences of healing with them. Fern teaches group and private Vinyasa Flow classes in London as well as running local and international yoga retreats. 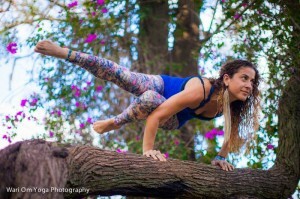 She is the founder of Super Cape-Abilities and Maison Fish Yoga Retreats. Annabel is the reason I first fell in love with yoga. 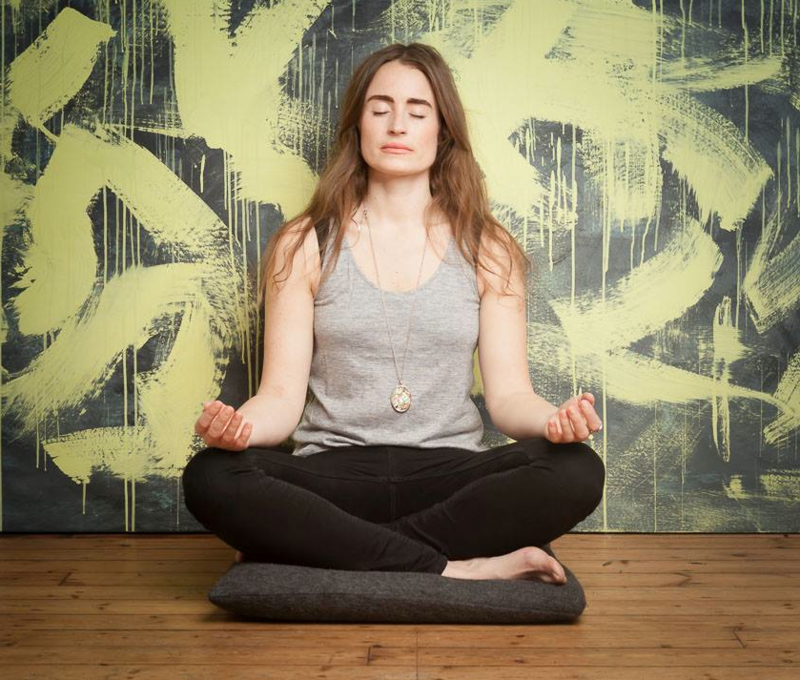 She teaches private and group classes and workshops in London combining asana, meditation, pranayama and yoga nidra. Sophia is a certified Acro yoga and Hatha yoga instructor, Ayurvedic body practitioner and a Chiropractor. She runs Acro yoga teacher training courses, immersions and teaches Bihar influenced Hatha across the world. Pedro is a Yogi, Physical Education Professional Physiotherapist, with specialization in PNF/Neuro Physiology, Yoga Therapist, and Personal Consultant. He shares his knowledge of Tantra, Hatha Yoga and yoga philosophy at retreats, workshops and classes in his home country Brazil and worldwide. 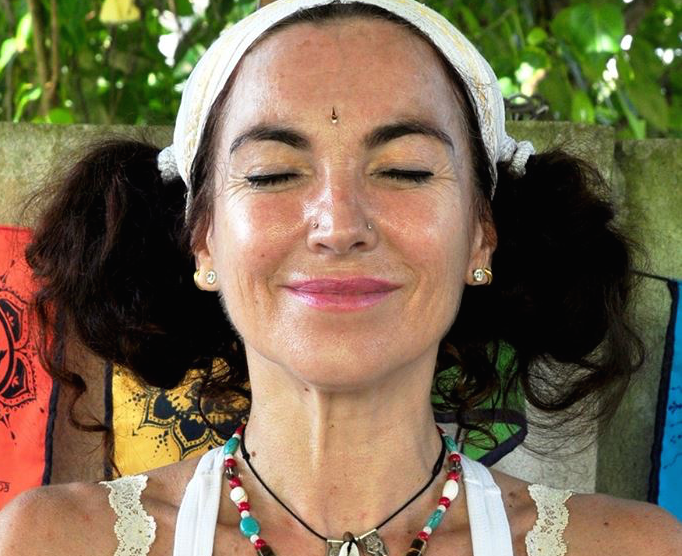 Marta is a Kundalini yoga teacher based in beautiful Mirissa beach in Sri Lanka. Judit is a holistic therapeutic masseuse trained in California massage and with a background in Reiki and other energy healing techniques. 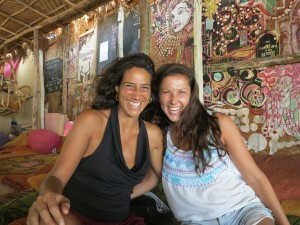 Judit predominantly splits her time between Goa (Nov-April) and Ibiza (May-Oct). 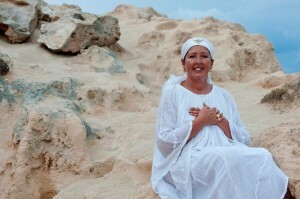 Trish is a Kundalini Yoga, Meditation Teacher, Reiki Master Teacher and Shamanic Healing Practitioner. She runs regular yoga and healing retreats as well as Reiki Training and Shemanic Counselling in Ibiza. Jody is an Alternative Therapist, Inspirational Speaker and Writer. 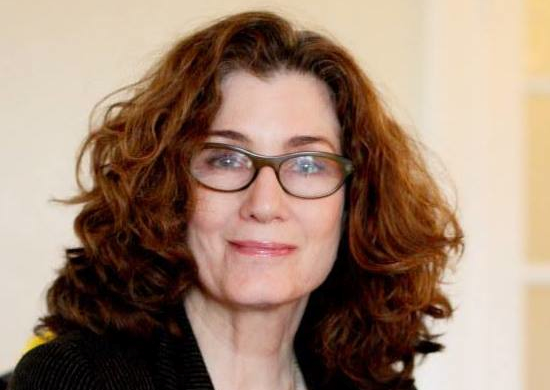 Her healing work is based on two powerful techniques, Light Grids and EFT (Emotional Freedom Techniques), which work to release past traumas on a physical and energetic level leaving space for love and light. ‘The Gagnon System’ which she has developed works with the body to restore energetic balance while healing and rejuvenating from the deepest cellular level.